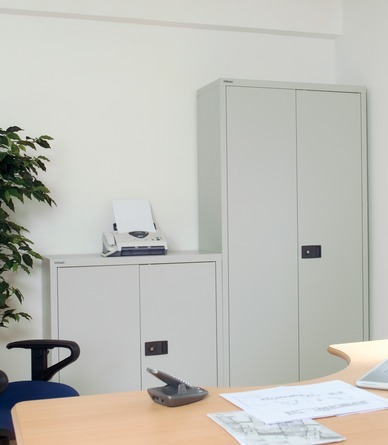 Wave Office Ltd provide office furniture for corporate offices, schools, hotels and home offices in the South East of England. 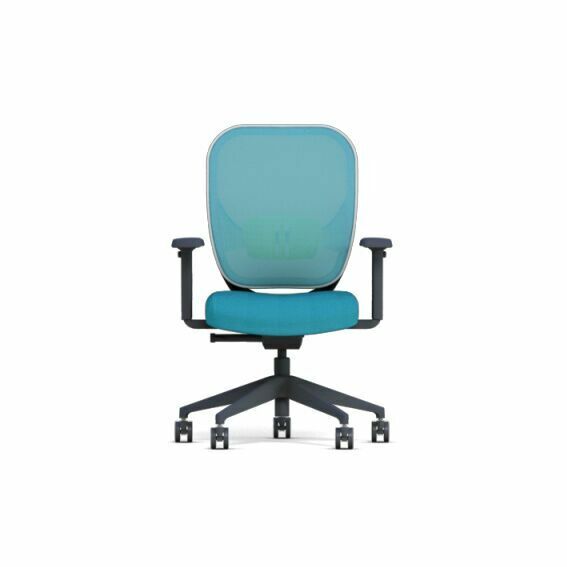 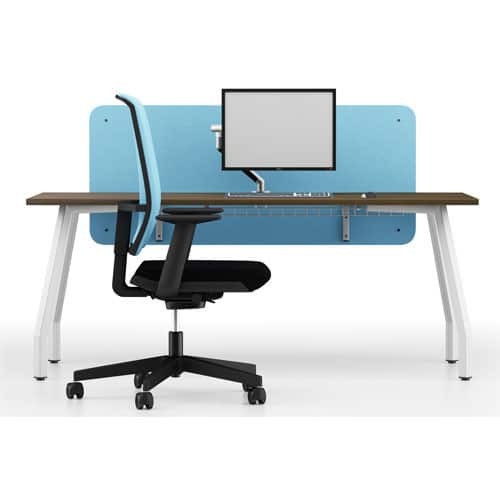 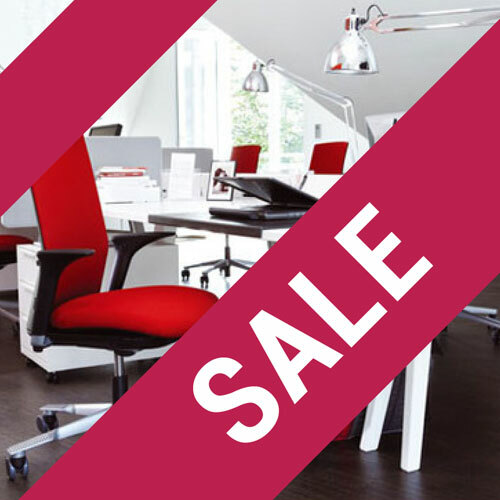 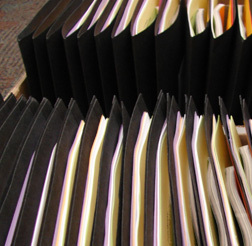 Based in Crawley, West Sussex, we supply a wide range of products including office seating, office desks and storage units. 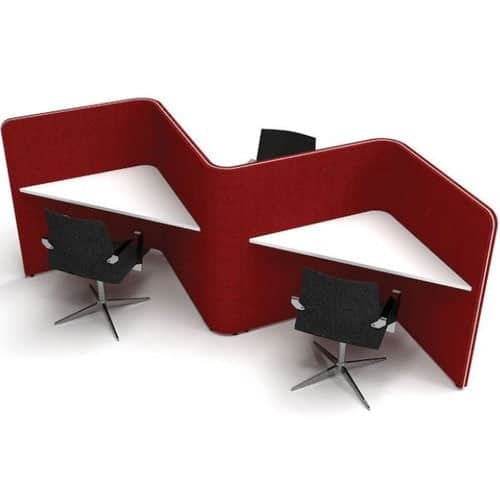 Our product ranges include general office furniture (desks, workstations, pedestals, filing cabinets, chairs, meeting tables, reception desks, and reception seating). 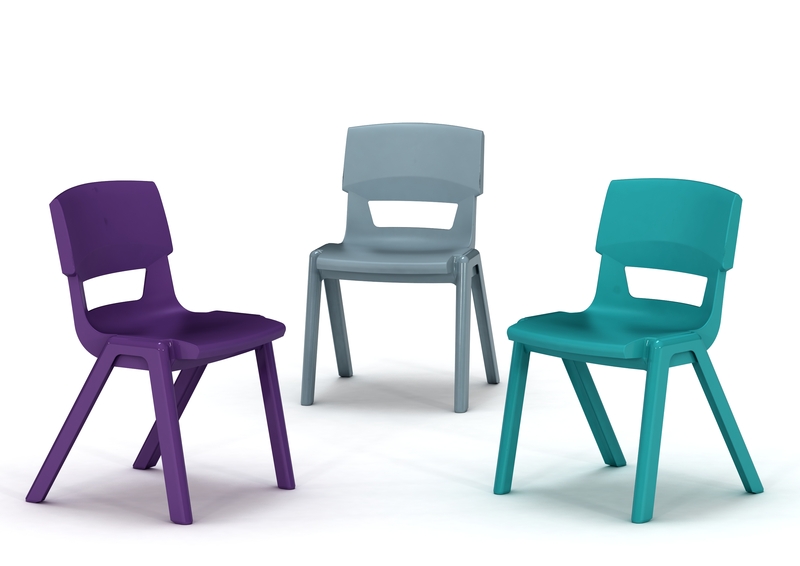 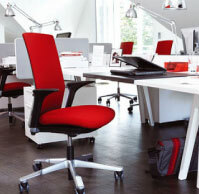 We also supply classroom seating, lockers, tables and storage, as well as white boards and notice boards. 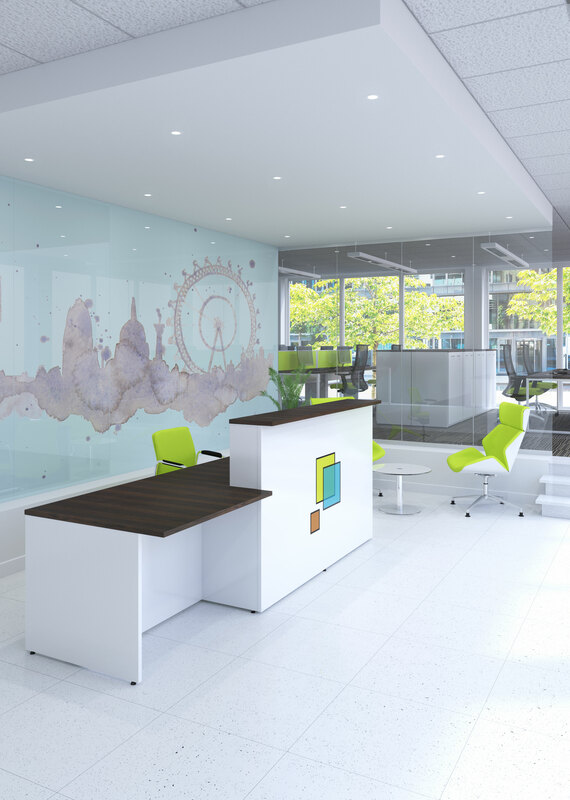 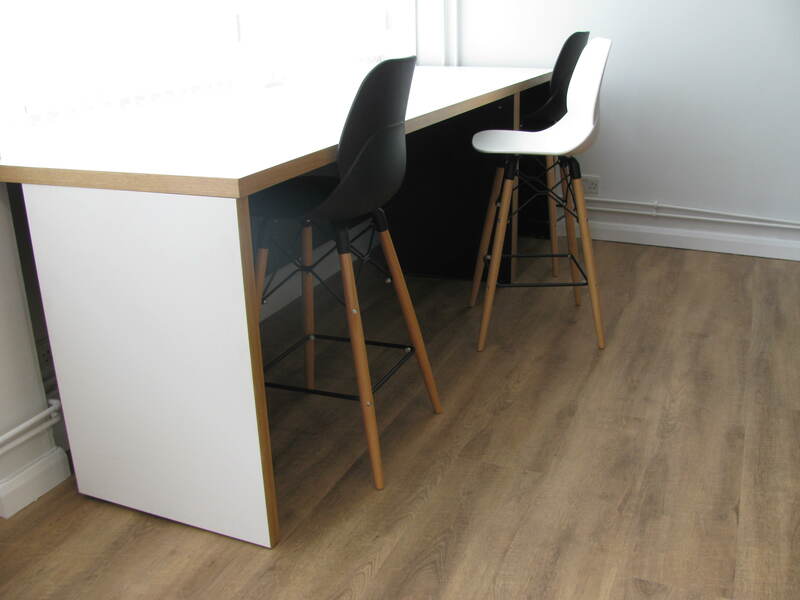 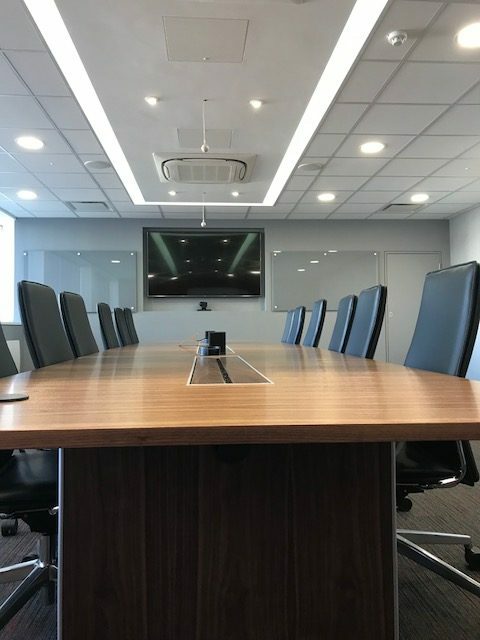 In addition to furniture supply, we also provide a full office design and build service and have recently completed projects in London, Southend, Eastbourne and Hastings.